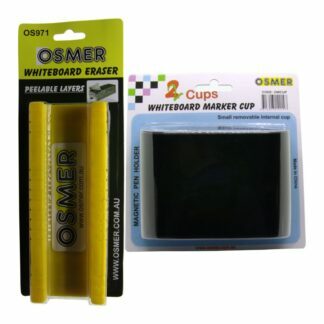 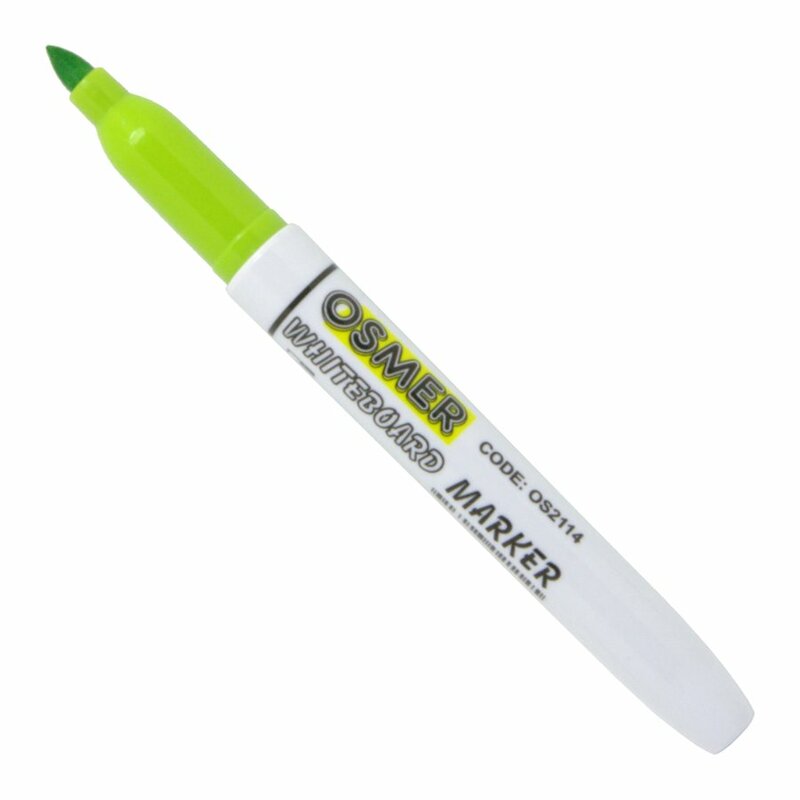 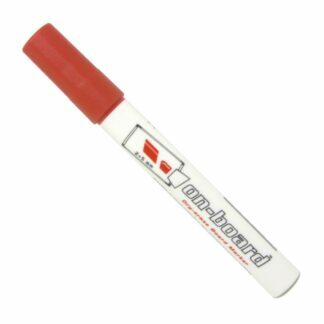 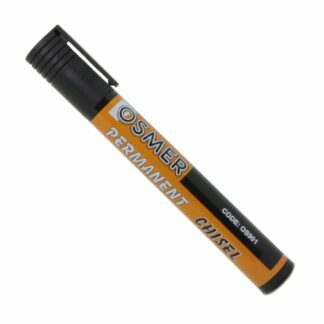 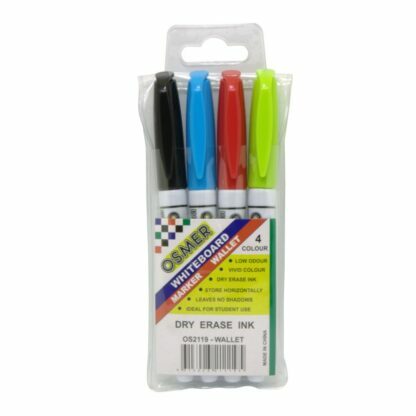 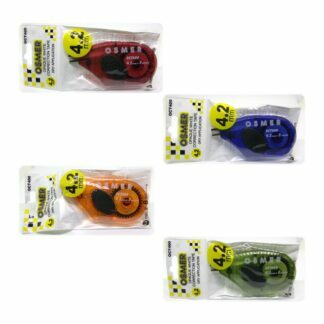 Osmer 4 pack of fine whiteboard dry erase markers (black, blue, green and red) in vinyl case. 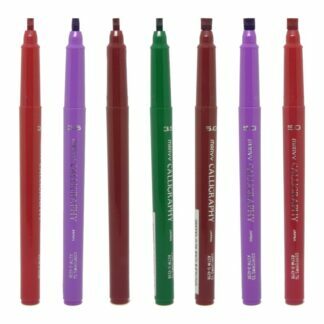 Draws a 1.3mm line. 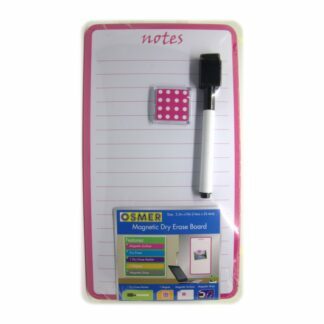 Comes in handy vinyl case.